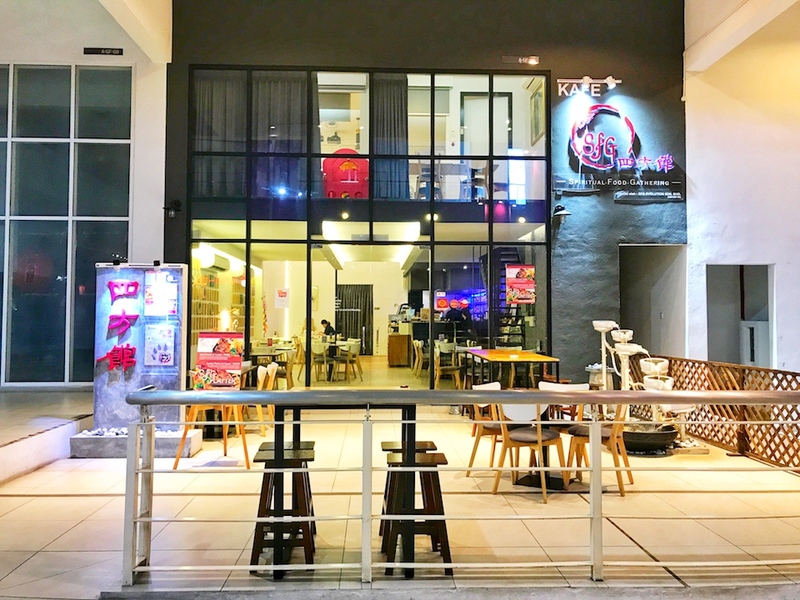 Cafes That Can Take 100 Pax And More! 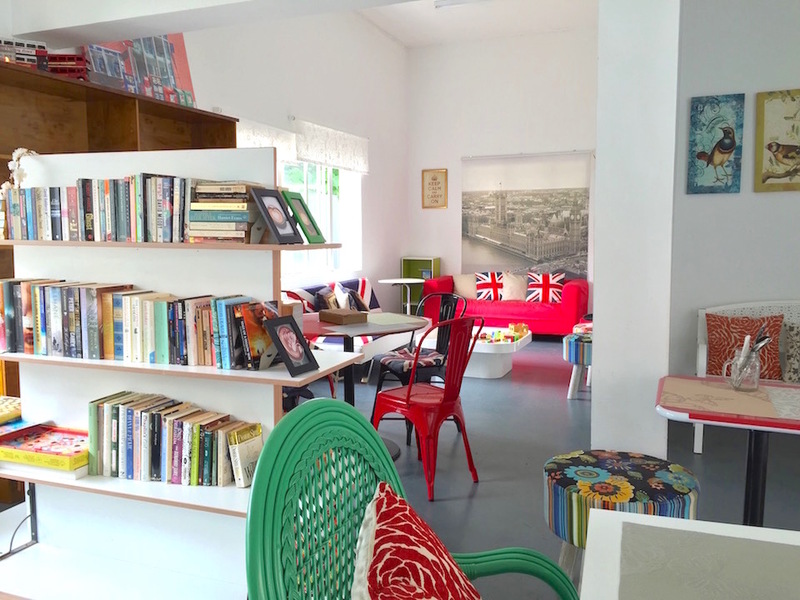 Home » Get Rocked » Cafes That Can Take 100 Pax And More! You know what else you do in a cafe? You celebrate your happy day in a cafe! 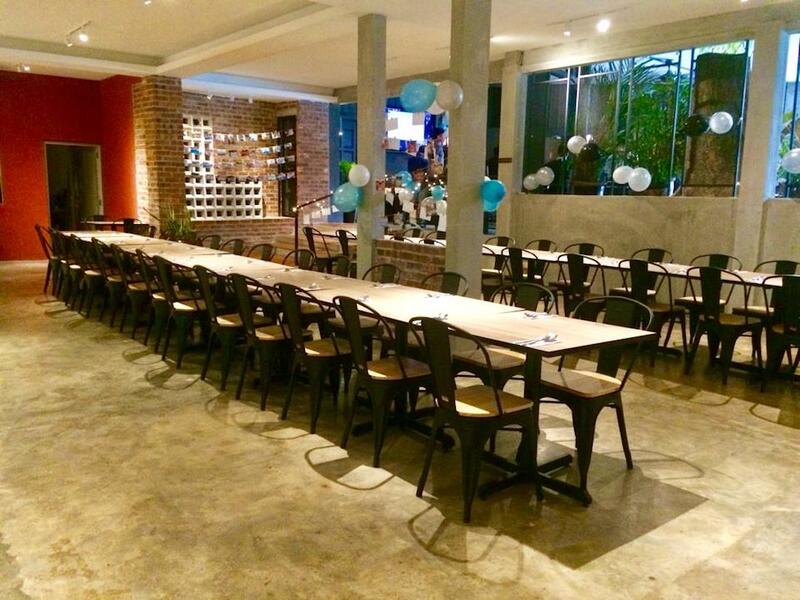 Be it a birthday, a baby shower, annual lunch, it’s just such a versatile space, less formal place that you can really have fun in! 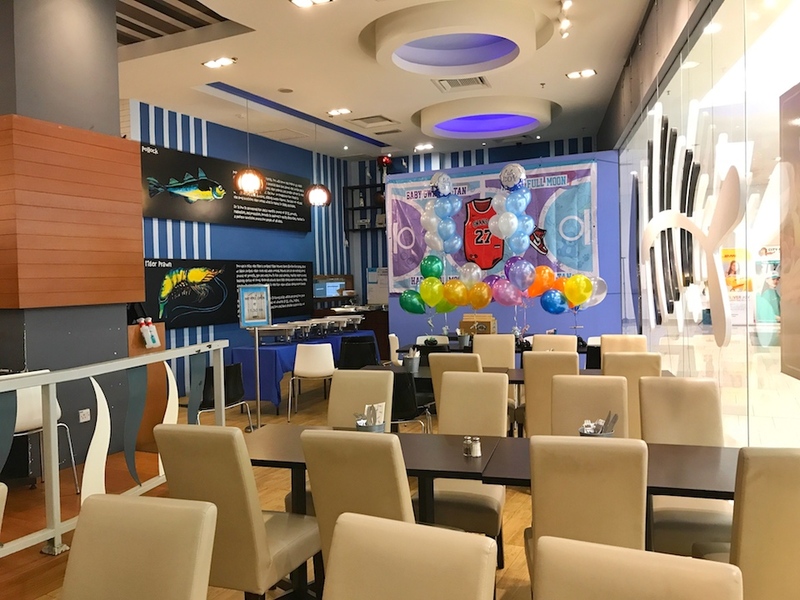 Ok ok, we know what you’re thinking (cause we psychic like that),usually cafe so small, can fit meh so many people if you wanna celebrate with your WHOLE family and friend? 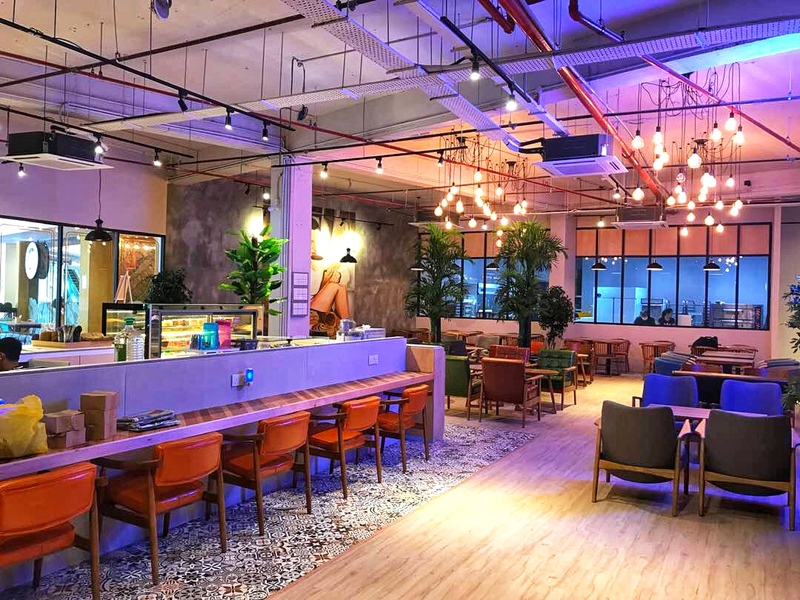 So get ready with your guest list cause we’re ready with a list for cafes in Klang Valley that can take more than 100 pax! For iPhone and iPad users, here’s the link to our app, which will make it even easier for you to book your own party!